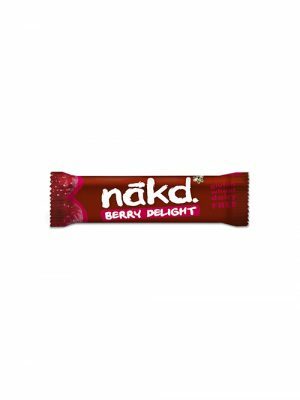 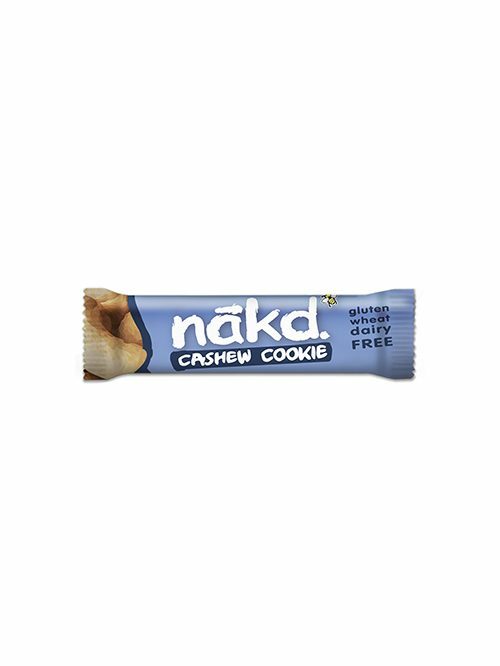 Nakd Cashew Cookie nut bar is delicious and nourishing with a soft, moist texture. 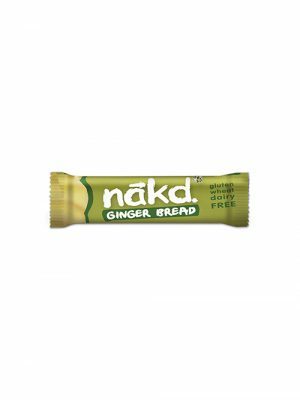 It’s super tasty too; imagine a handful of crunchy nuts and juicy dates blended into something smooth that melts in the mouth. 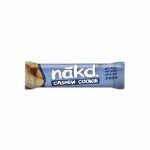 Made with just cashews and dates, there are no sugary syrups or artificial preservatives – just fruits and nuts, happily smooshed together into a handy bar. 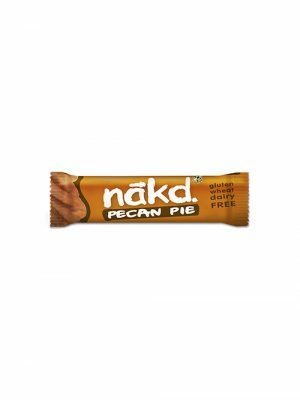 This makes it a snack that’s simple and wholesome – the way nature intended!